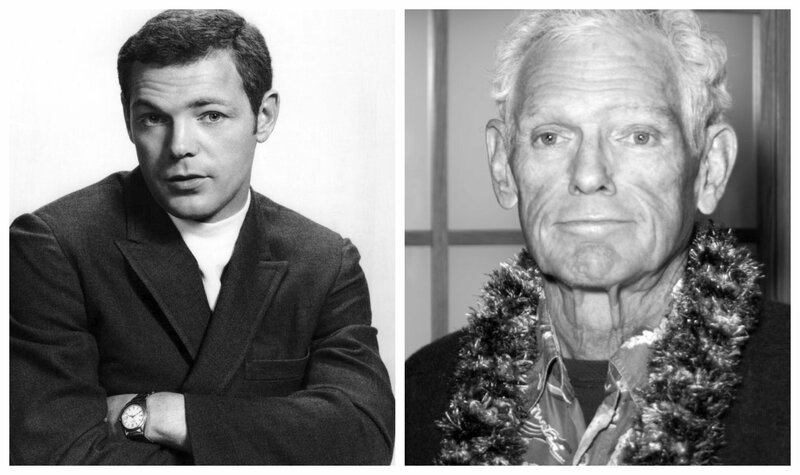 The Cast Of 'Hawaii Five-O': Do You Remember These Faces? 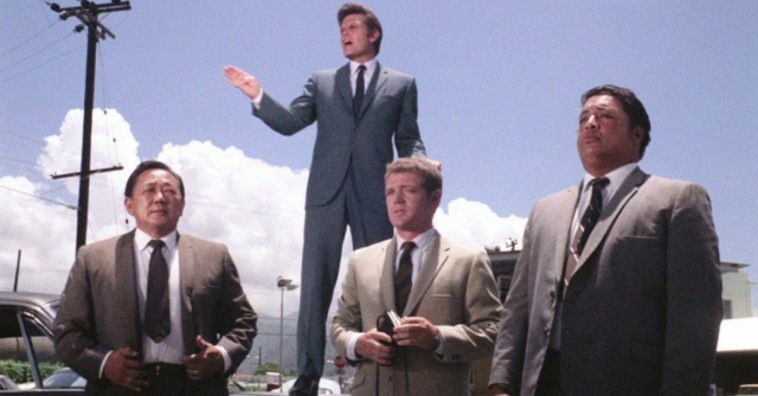 Hawaii Five-O was a popular series that hit television screens in 1968, starring big names like Jack Lord, James MacArthur, Kam Fong, and many more that you will definitely remember. The show centered around the investigations by the elite branch of the Hawaii State Police, led by Detective Captain Steve McGarrett. 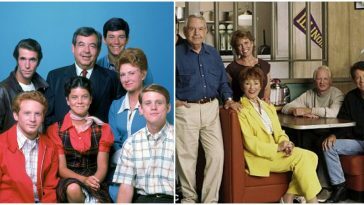 The series finished up with 12 seasons and ended in 1980 and reruns of the show still continue today. 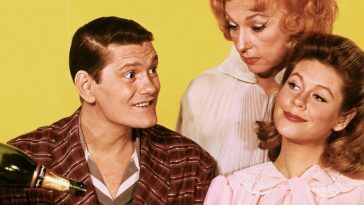 A reboot of the series was created in 2010 and was picked up for its ninth season in late 2018. It’s clearly a popular one! 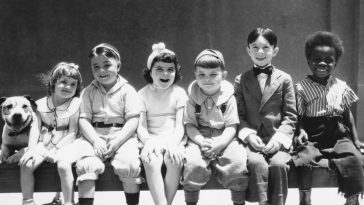 Here’s the original cast of Hawaii Five-O. 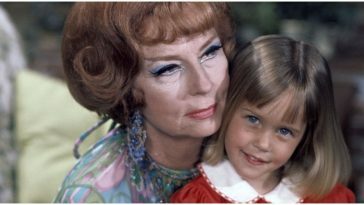 Do you remember these faces? 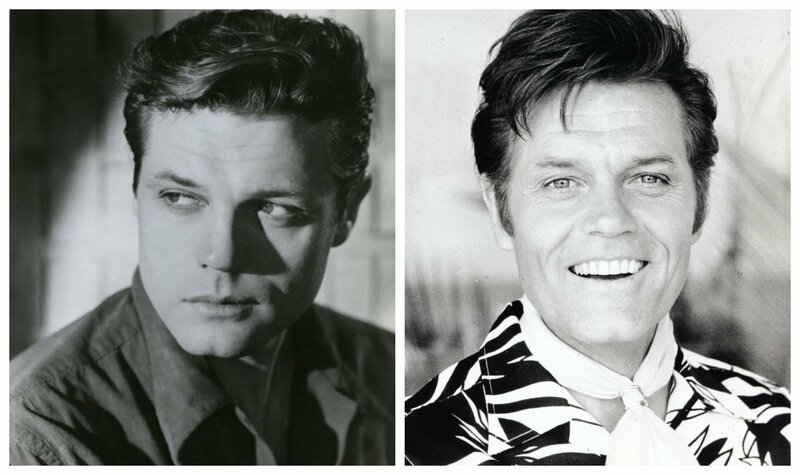 Jack Lord is best known for his role as Detective Captain Steve McGarrett. The last acting credit he appeared in was in 1980 in the TV movie M Station: Hawaii. 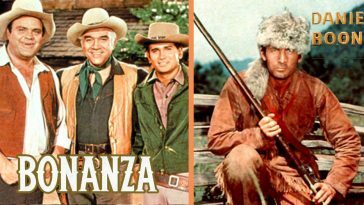 He died later in 1998, but still has a slew of acting credits behind him such as his first film Project X in 1949, the TV series Gunsmoke in 1957, and the TV series Bonanza in 1960. James MacArthur is best known for his role as Danny Williams. He appeared in many other films and popular TV series throughout the decades such as Bonanza in 1967, Murder, She Wrote in 1984, and his last acting credit in Storm Chasers: Revenge of the Twister in 1998. He passed away in 2010, but is always remembered as Danny Williams! Kam Fong played the role of Chin Ho. 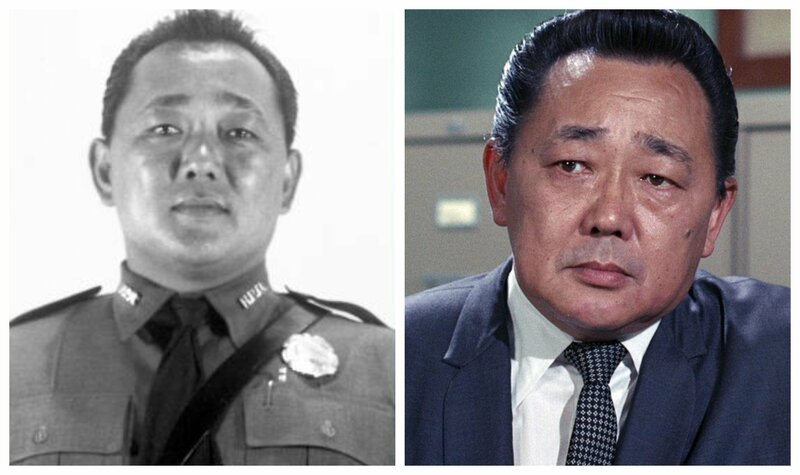 He was a Honolulu, HI native, which made him perfect for the role in Hawaii Five-O! He only had two handfuls of acting credits throughout the decades, his first a film in 1958 called Ghost of the China Sea. In the meantime, he was a member of the Honolulu Police Department. His final acting credit was actually in the Hawaii Five-O TV movie in 1997 and he later passed away in 2002. 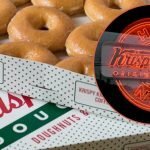 What Does Krispy Kreme’s ‘Hot Light’ Really Mean?